Before you start to set a timetable powerful study to prepare for the workers, in an attempt to get a better understanding of how you spend your time at the moment. You must include the dates of your sleep, eating and entertainment as well. This will help you to understand your schedule better and will be able to make time to prepare for the workers as well. This also ensures that your time is used productively. Since you are more aware of the available time on your hands now, you can mark it and start creating your study table. I must remind you of this topic and sub-topic will be taught at any time. You can also distribute the days of the week, and devote every day to a subject or a particular topic. Make sure your schedule is balanced and includes study breaks and some time for you to play or to meet friends and relax. It is better to be set for each week that you want to achieve. This will help you have a time limit and helps you stay organised. These goals must be set according to the amount of time needed by each subject. Once you have completed the curriculum, and it is very important for you to put some time aside to sample papers etc. devote time to practice what you have learned and the revision is necessary when you are preparing for competitive examinations. You should also set aside some time to clarify the doubt and mastery threads weakness. 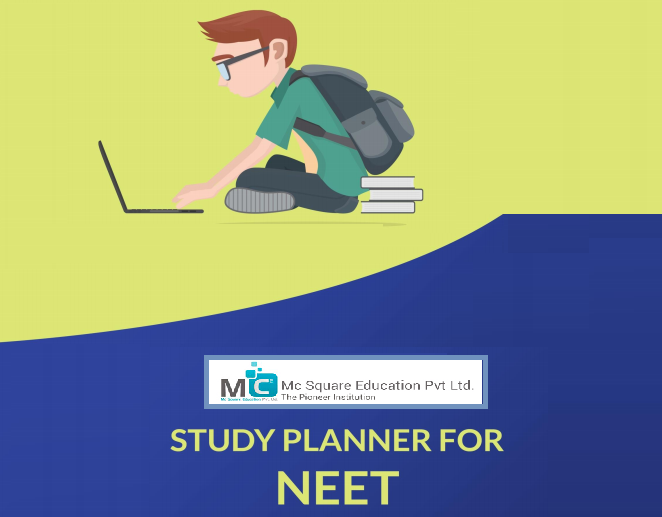 The whole point of putting your study plan is to be able to follow properly. This can only happen if you set realistic goals and stay motivated to achieve these goals. It is very easy to get distracted from your goals but stays dedicated to your study plan will bring you closer to your dreams. To score big in the rank of workers, it is very important for you to determine the priorities set up and stay motivated!